"Wonderful. Did not disappoint. The grenades were everything the description said and more. Will be the talk of the party. " "Thank you it was a good thing to order the stuff off of you I was having a benefit dinner so I needed the tickets this is a good website"
"Our PTO runs a school store for our students. The students purchase things with tickets they earn for good behavior. So happy to have stumbled onto this site and being able to purchase fun and different items! We work on a small budget so we have to be very careful with our purchasing! Great prices and fun things to pick from! Thank you!" "We purchased these adorable hats for a work Shark Week costume and they turned out great. They fit even the "wider" headed people perfectly. :) Would definitely recommend." Great for Nursing Retirement Party! "These hats were a great way to celebrate a nurse retiring! The hats are made of cloth and not paper so we are able to use over and over! Also the delivery and price exceed all others! " "awesome!! big hot with my son's kindergarten classmates!!" "I bought these monkeys as a party favor for my grandson’s Curious George birthday party. They were very cute and a big hit with the children. " "AWESOME product! Everybody loved this item. FASTEST shipping! Asked for regular shipping and my order arrived within 2 days. What??!! But more importantly, BEST customer service!!!!! Definitely ordering from Carnival Source again!" "We bought them for our school fun run, they seem great. Soft material, very comfortable. " "VERY SATISFIED WITH THE GLOVES, PEARLS AND JEWELRY (RINGS) THAT WERE RECEIVED FOR MY DAUGHTER'S TEA PARTY. " "good quality for the given price"
"Have not used the product yet, will soon but I do want to comment on your Customer Service, John in particular. He was helpful and patient with the special circumstances o four order. Thank you, it was much noted and appreciated." "They look bigger than they really are, colors are bright and they are so stinking cute for the price!" "These are terrific for dress up play or party favors. Little girls love the fancy boa trim!" Awesome simplicity. No batteries needed! "Very impressed, especially with the price." 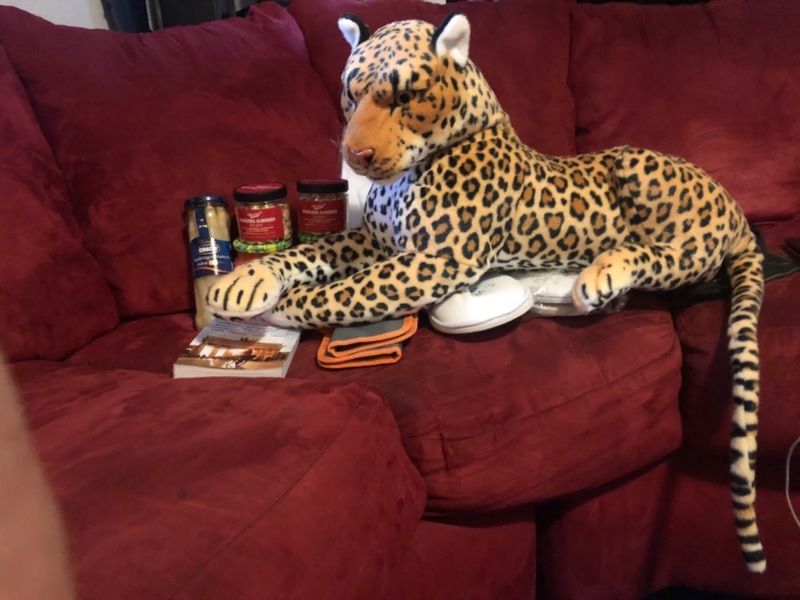 "The items were delivered fast "
"Got my order quickly and it was exactly as described. Thanks!" "The hats arrived in great shape and look great on my snowman project. " "So much better than I expected! Larger, softer and cuter! They will be a hit at the party." "They were as promised- plan on using for decorations at retirement party for husband. Quick delivery. No problems or complaints"
"The service was fast and hats are exactly what I wanted! I am using the hats for a science activity where my students are taking a virtual safari fieldtrip on a program called SafarLIve! The hats are perfect for this virtual fieldtrip!!" Had no expectations, but was pleasantly surprised! 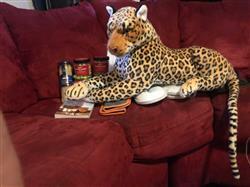 "This lil leopard is well made, with quality fabrics, and realistic as can be. Very beautiful. " "Great for Veteran gift bags." "Perfect for my pop-up Photo Booth!" "I have used these for years. After ten years of kicking and dribbling, I needed to update my supplies." "Great quality. Bought several for our Luau for different sized people. I did buy 2 for 2 people and sewed them together." "Great great great hat "
"These monkeys were a big hit and a perfect prize for our backyard carnival birthday party. They are good quality for the money. You can hang them easily using their bendable tails. Really cute!" "We use these in prop bags for Rocky Horror Picture Show. They are just right for a few squirts of water during the rain scene. Really glad we found these!" "Very cute, not too girly, and not just for candy themes. "